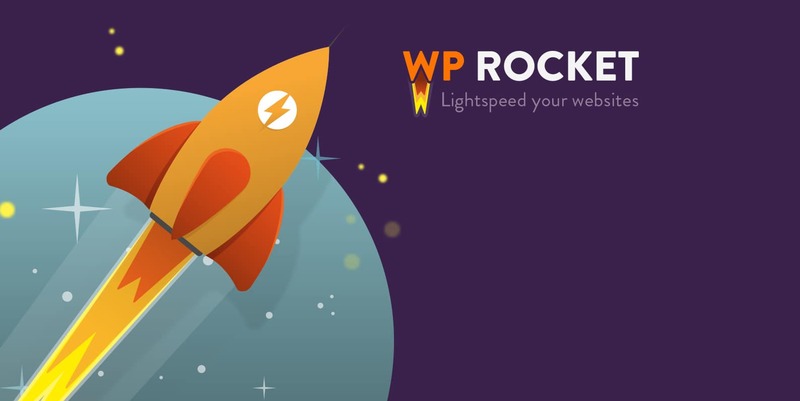 If your website is loading slow then there is no alternative except using Wp Rocket. Visitor always expects the fastest loading website. As per the recent studies do you know that you will be driving away more than 65% of visitors if your page load times are more than 4 seconds? 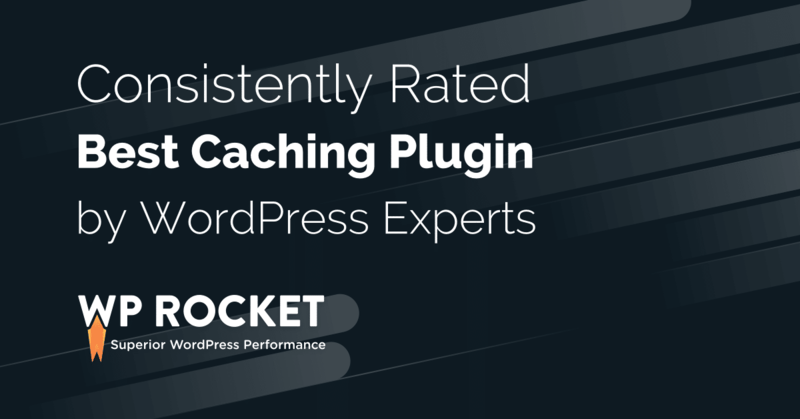 So Setup a faster website in a few clicks By using Wp Rocket Premium Version. 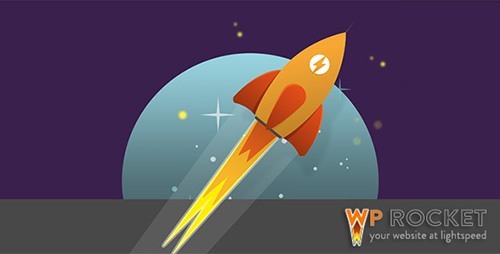 I will provide you with WP-Rocket Plugin. Note: Please contact me before placing the order.